Despite the 95 degree temperatures we continue to experience daily here in the Dallas/ Fort Worth Metroplex, the date on the calendar says it is now fall and we are seriously only 3 months until Christmas. Don't you know the time will fly by! Have you started thinking about gifts yet? It can definitely be overwhelming! I want to help with that and I have a great suggestion for you! Give a gift that will be cherished for a lifetime. A photograph of you, you and your family, and/or your children! Beyond the regular photo prints, there are so many great options available today that you can definitely find just the right way to show off your photo(s) with all the people on your gift list. And, because I know you are busy, I'm offering both Mini Sessions and Regular Sessions and these can be scheduled at a mutually agreeable date and time. Don't put this off any longer! 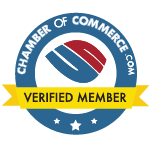 Give me a call today - 214-697-5898. 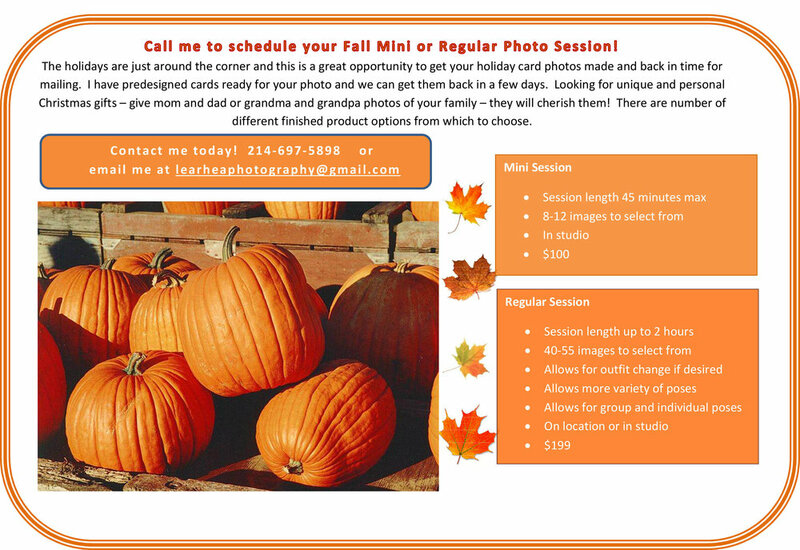 Here is more information on the difference between the mini sessions and regular sessions. Can't wait to hear from you!